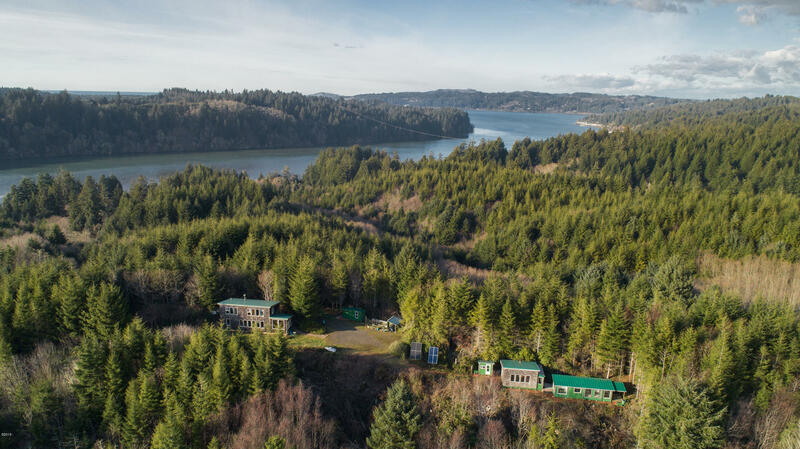 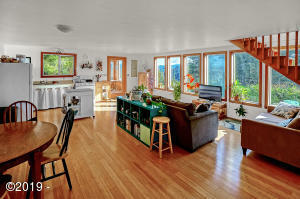 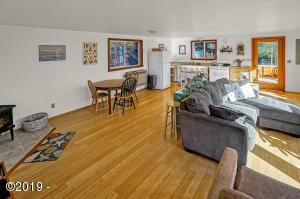 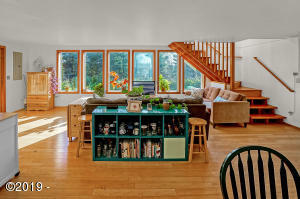 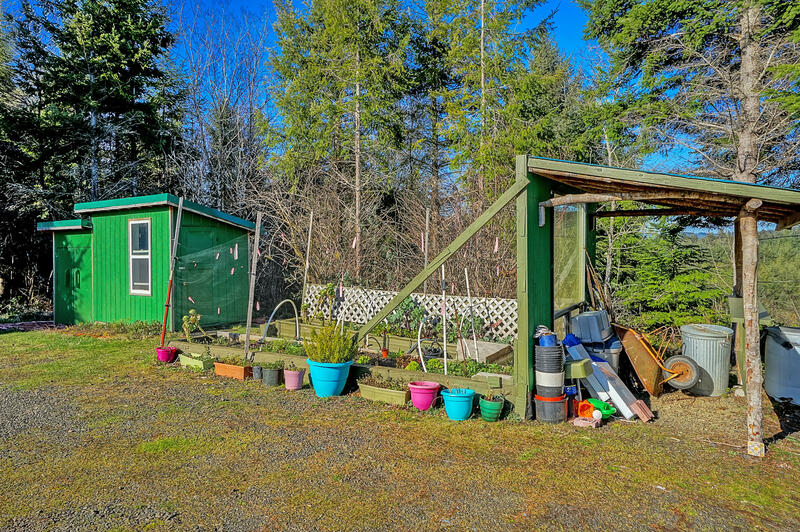 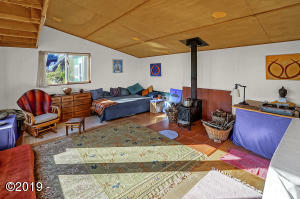 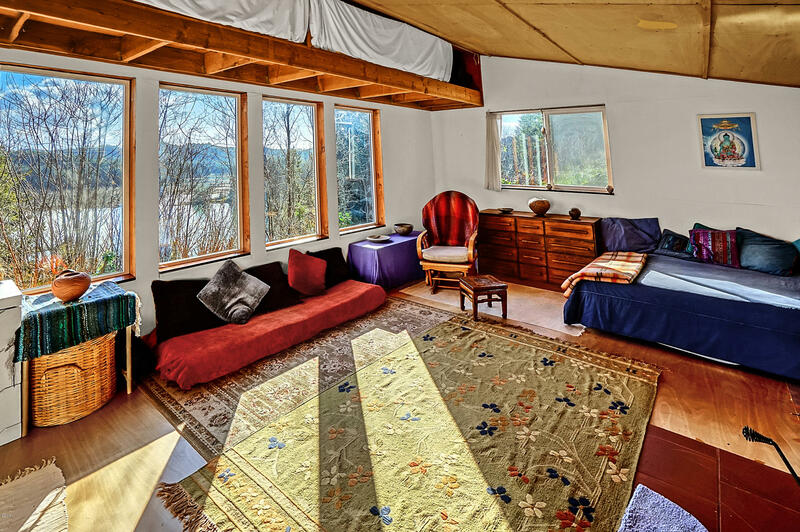 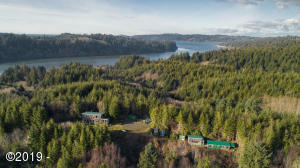 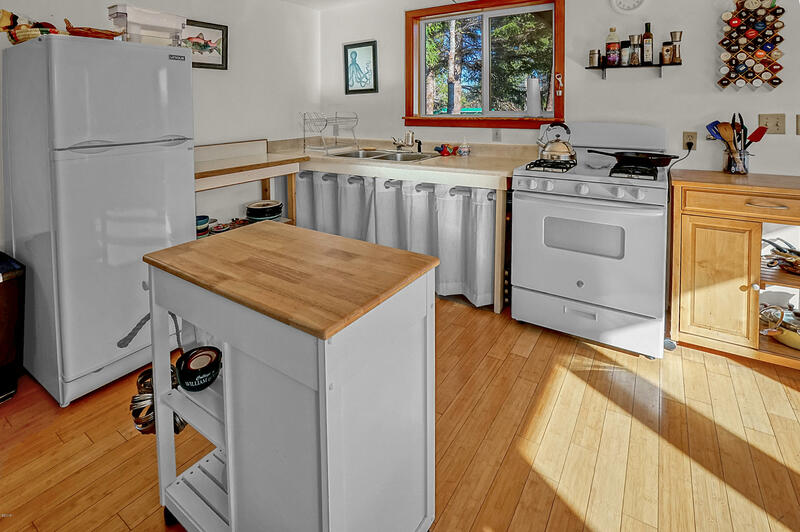 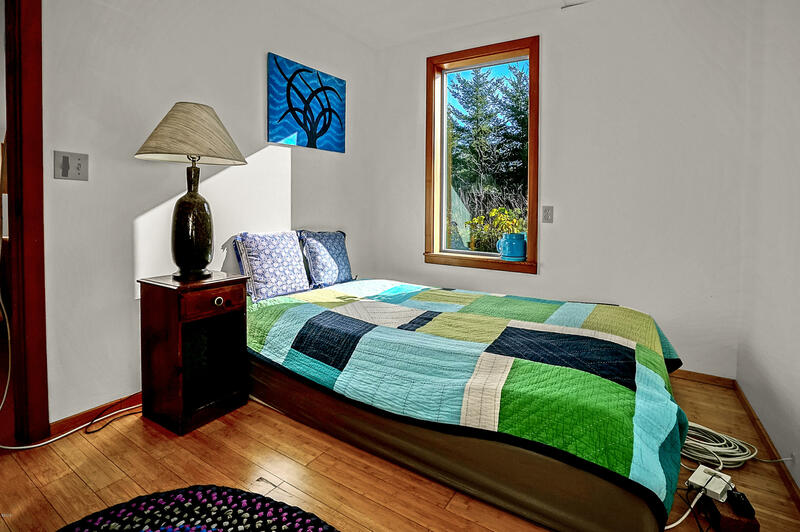 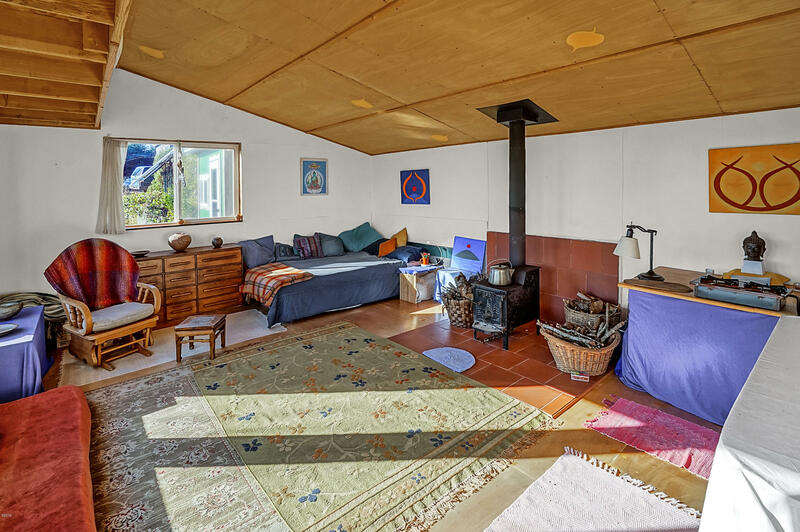 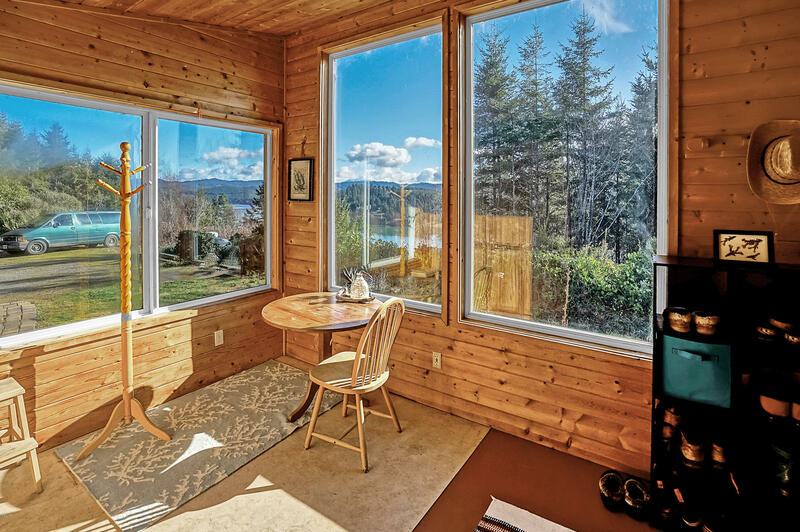 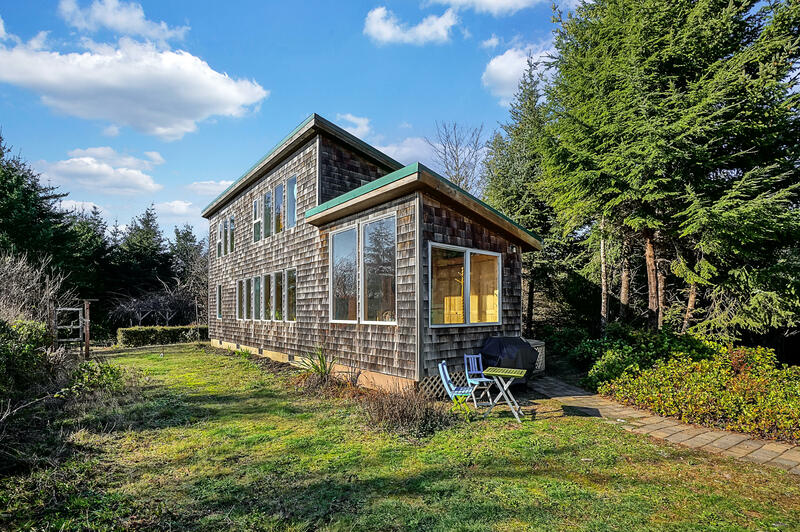 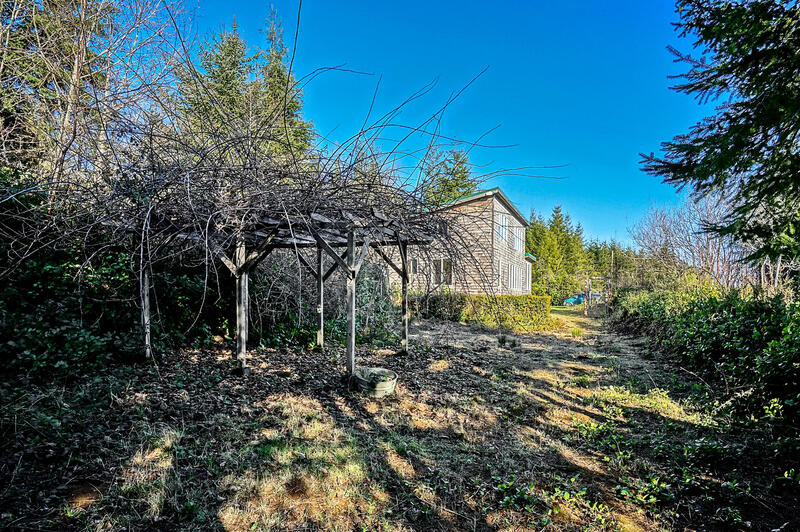 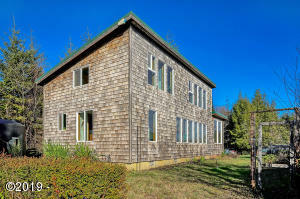 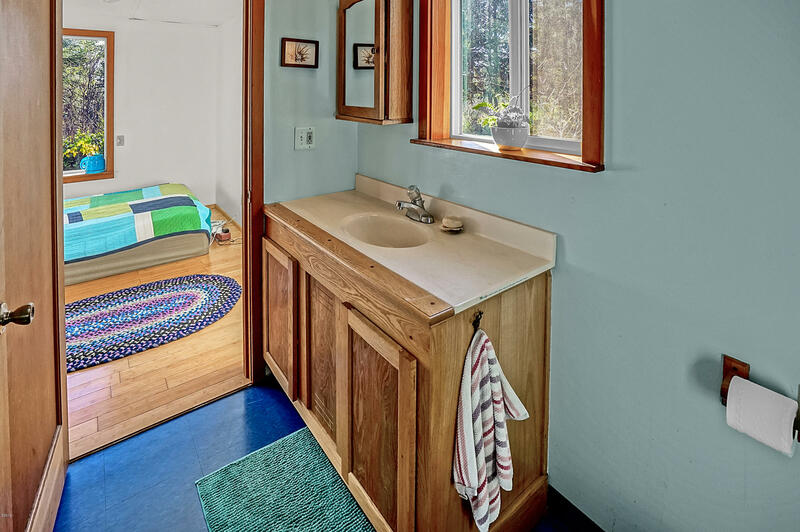 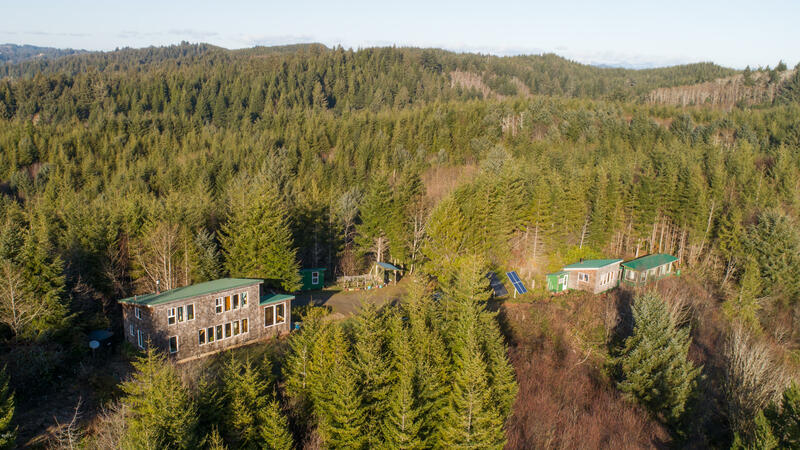 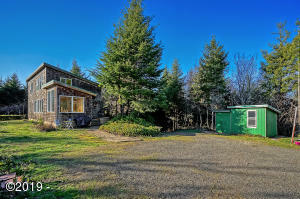 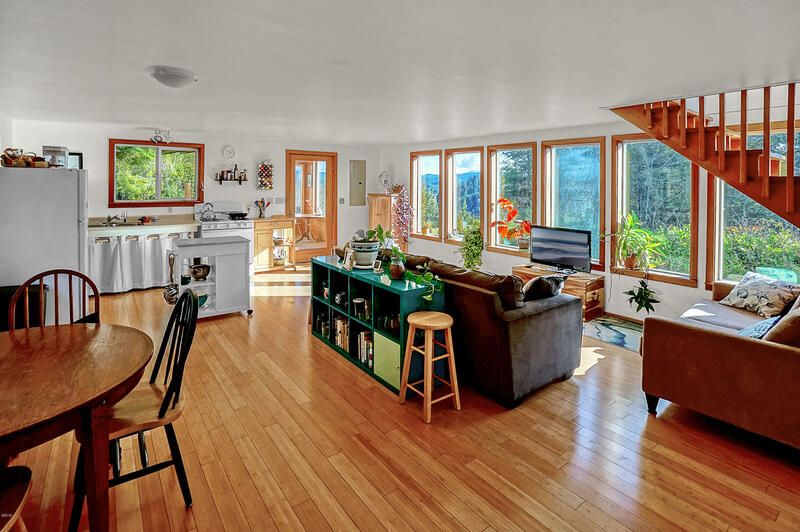 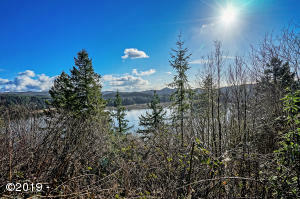 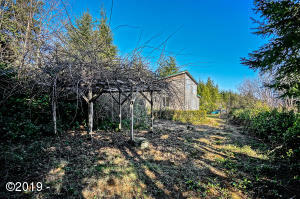 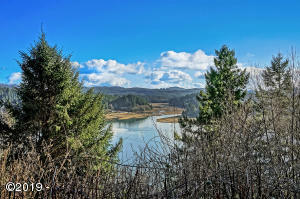 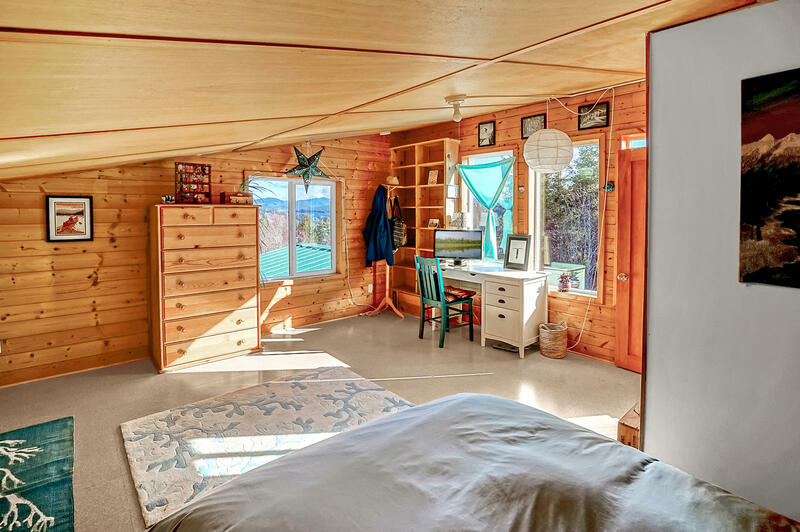 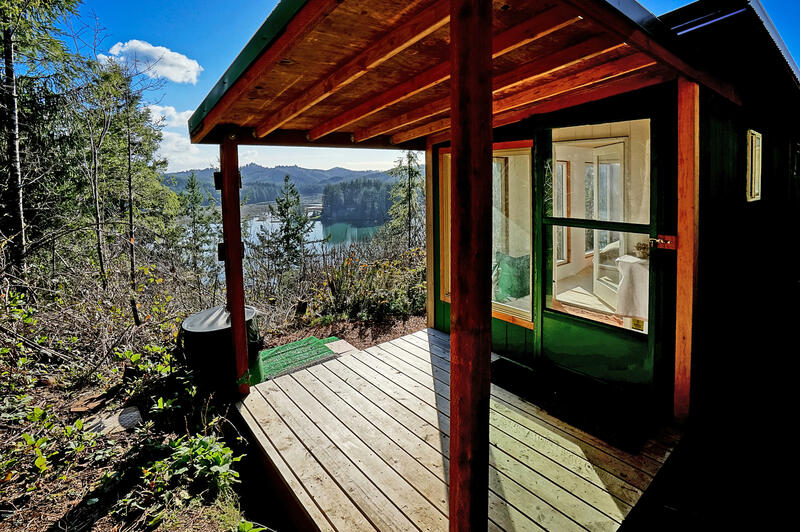 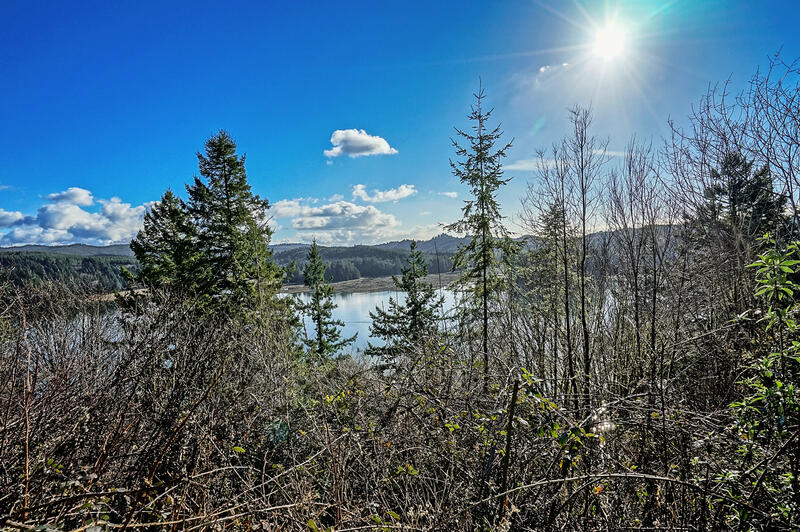 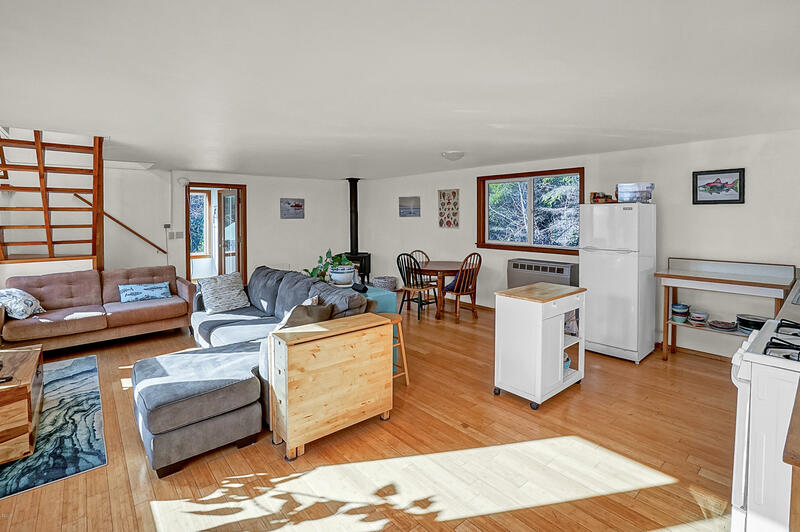 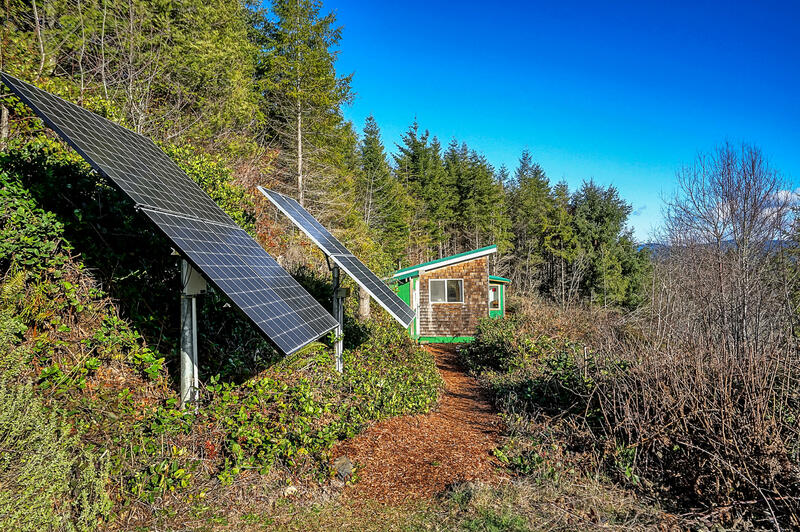 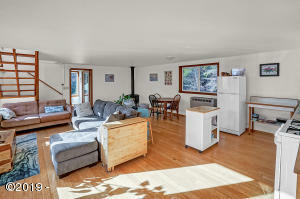 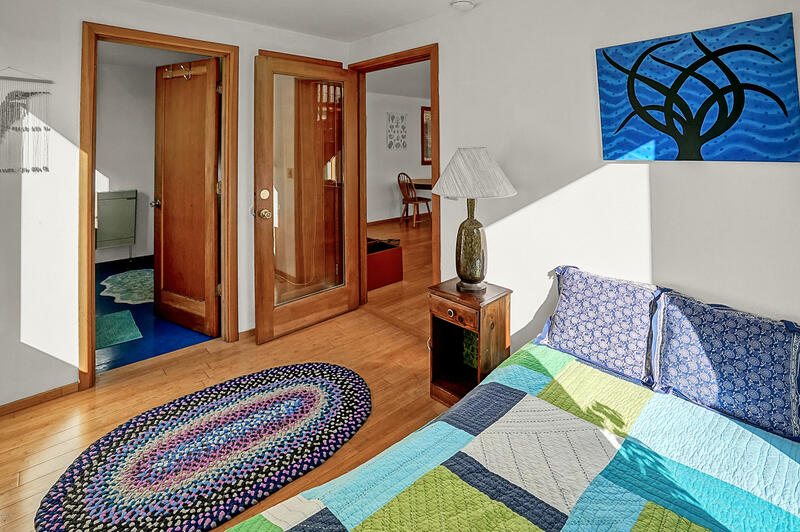 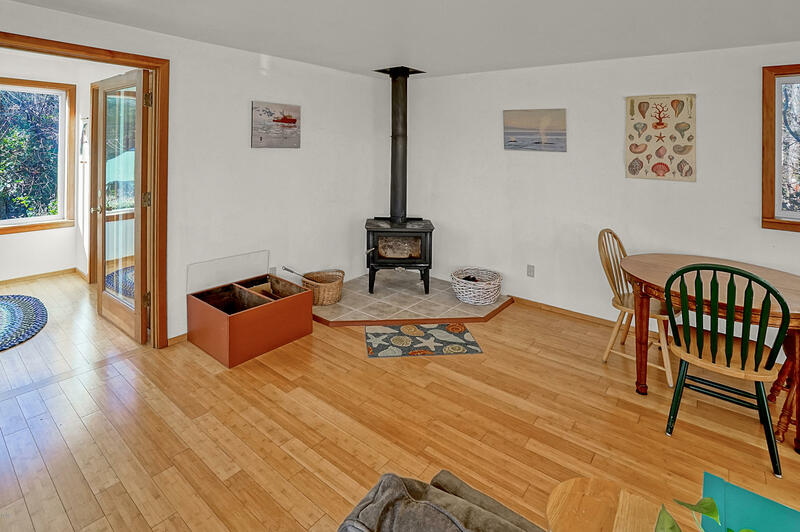 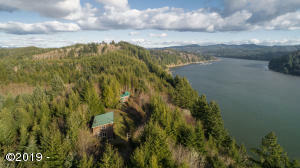 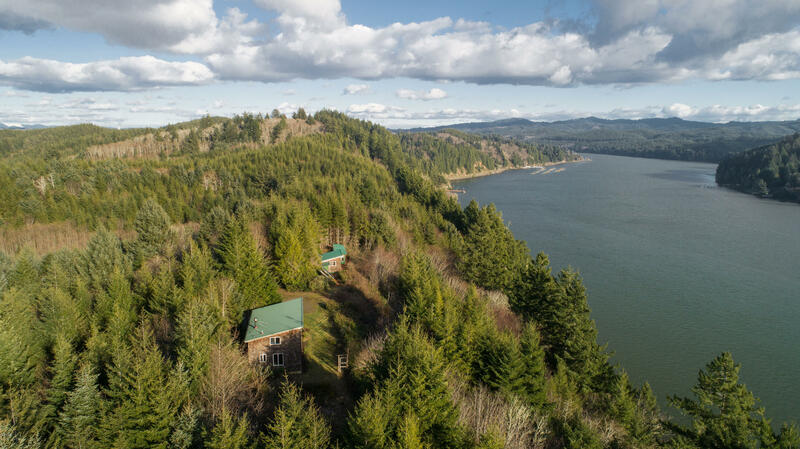 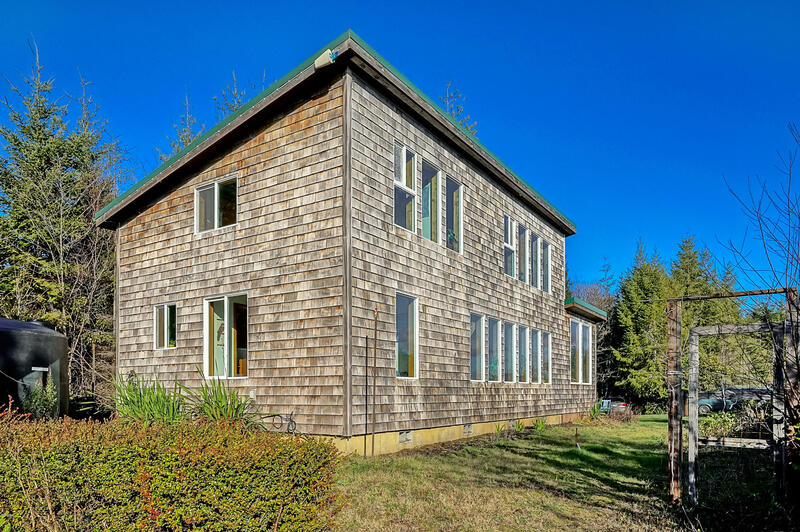 One of a kind opportunity to live sustainably on a private setting of 39 acres perched above the Yaquina River on the Oregon Coast. 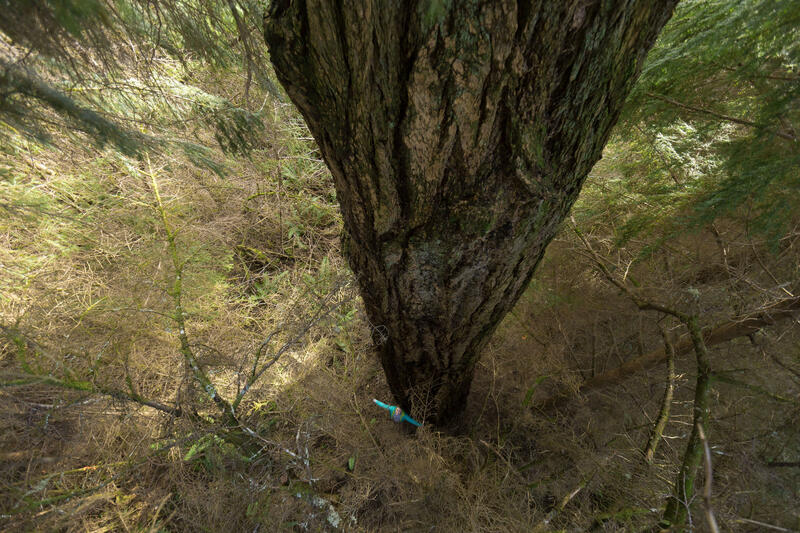 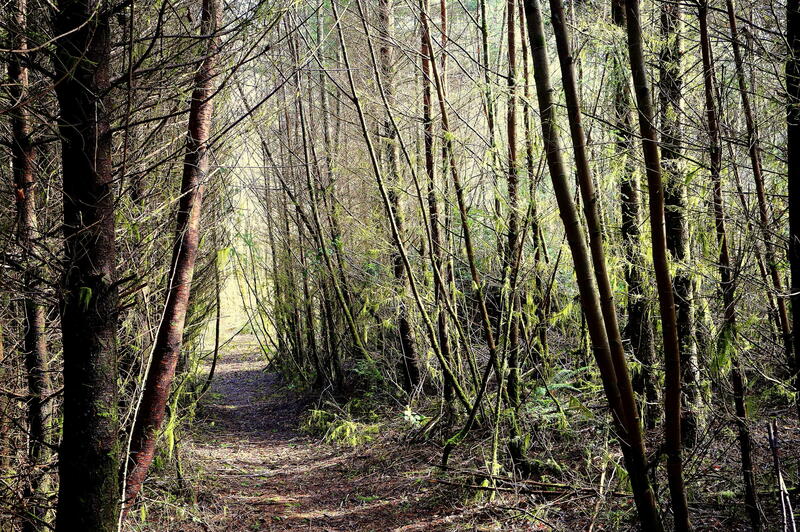 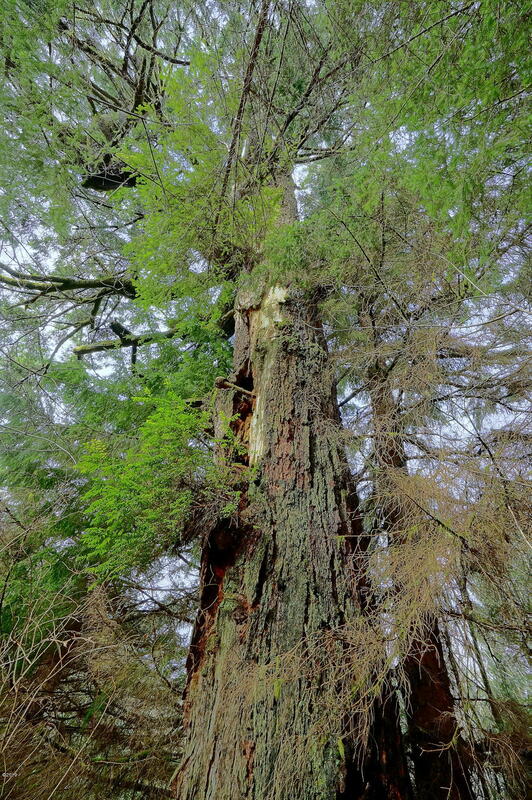 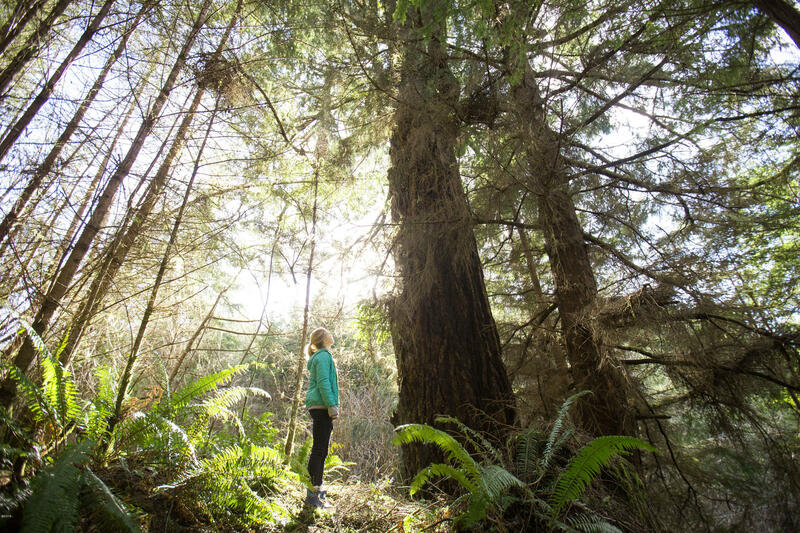 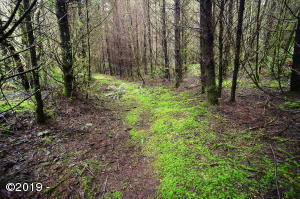 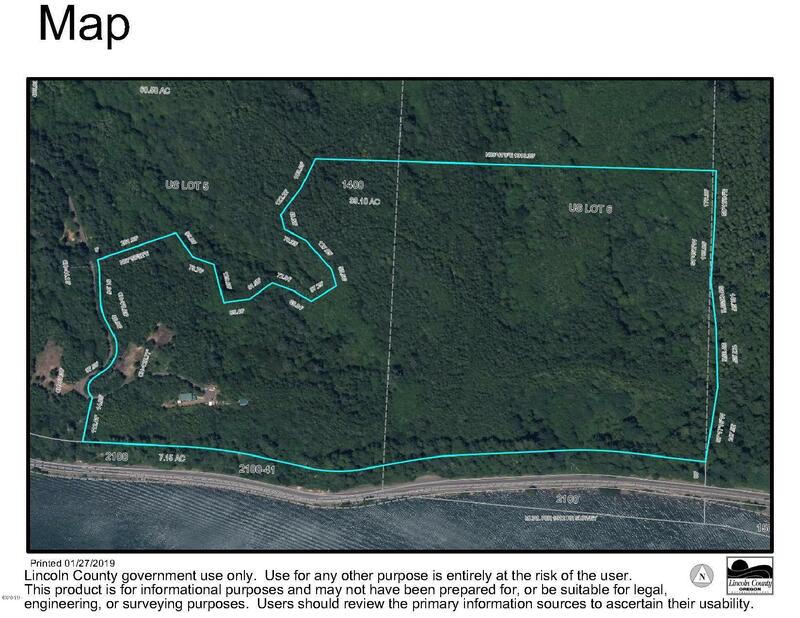 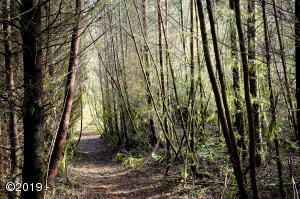 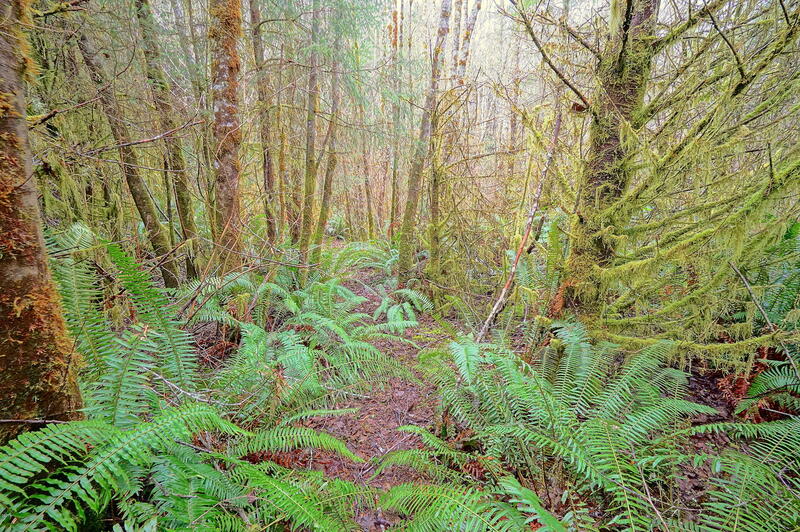 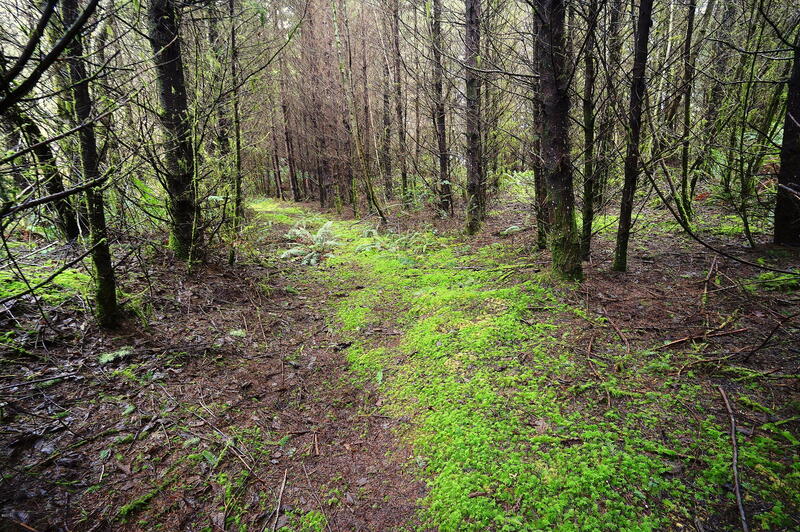 Enjoy your own nature trails through a fern filled successional forest with old growth trees, ponds and creeks. The orchard features a variety of fruit trees and the organic garden beckons one to embrace and enjoy a serene coastal lifestyle ! 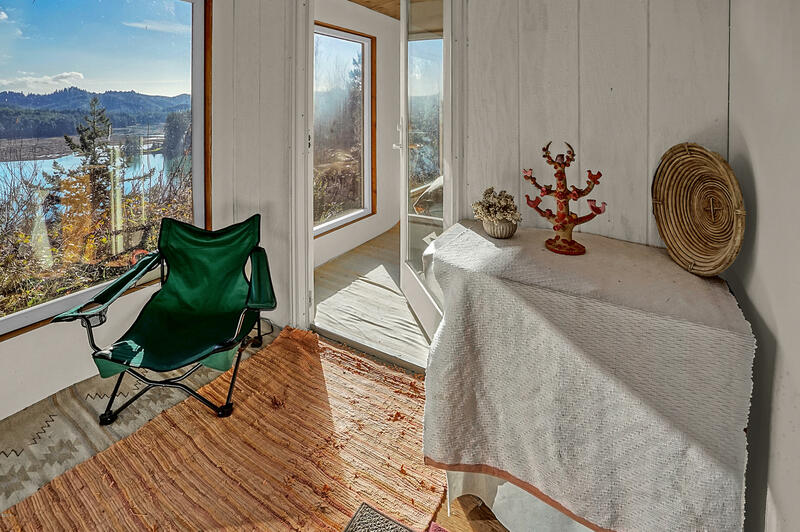 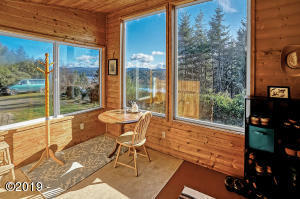 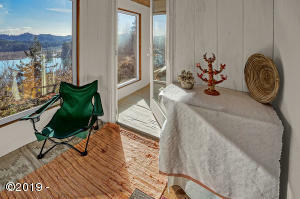 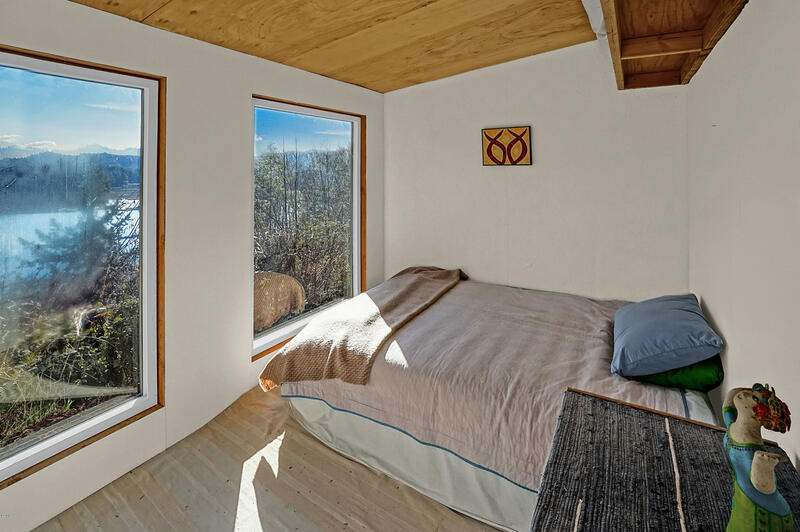 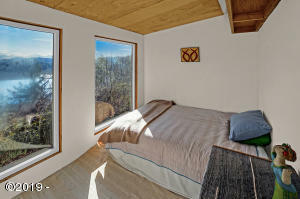 Main cabin has an open great room, bamboo and cork floors with breathtaking views overlooking the river and framed by coastal trees. 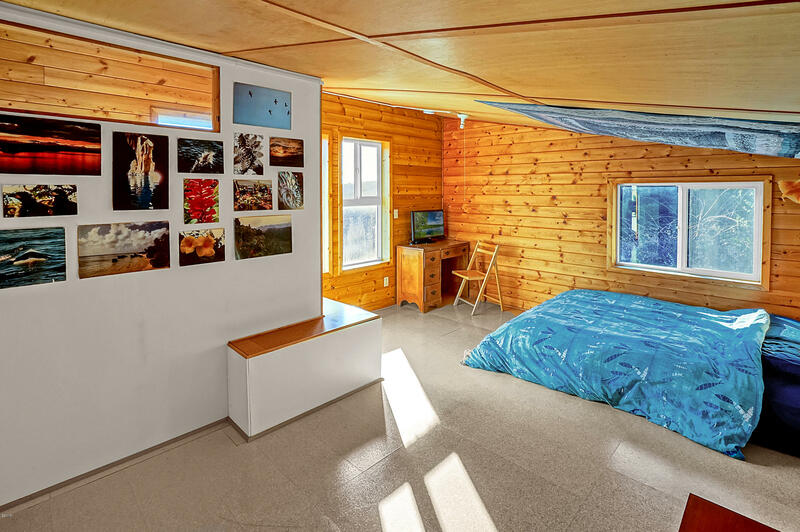 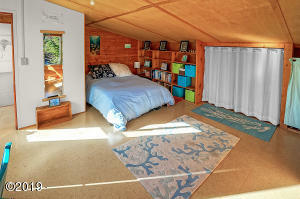 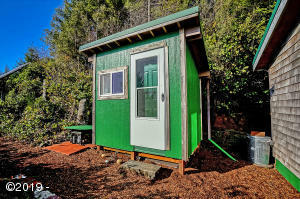 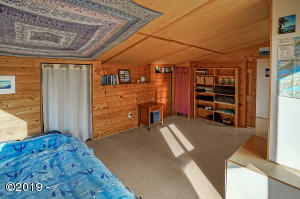 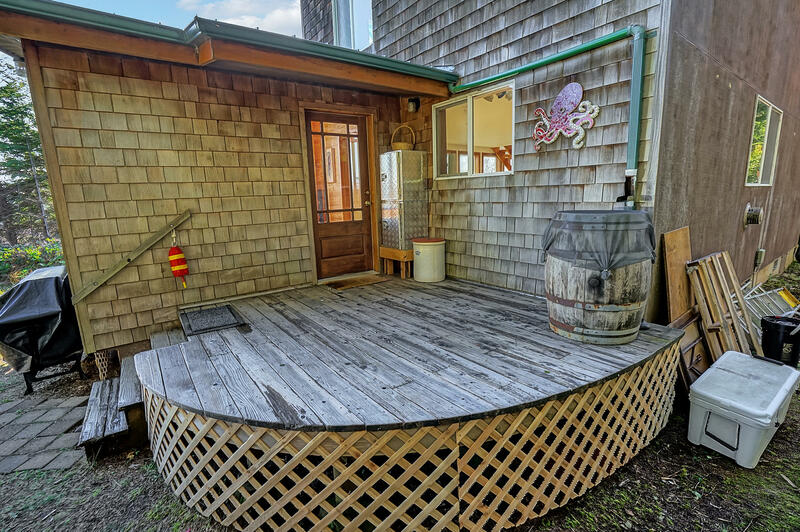 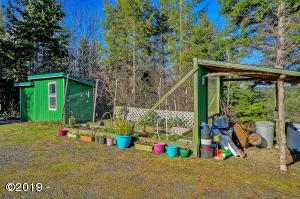 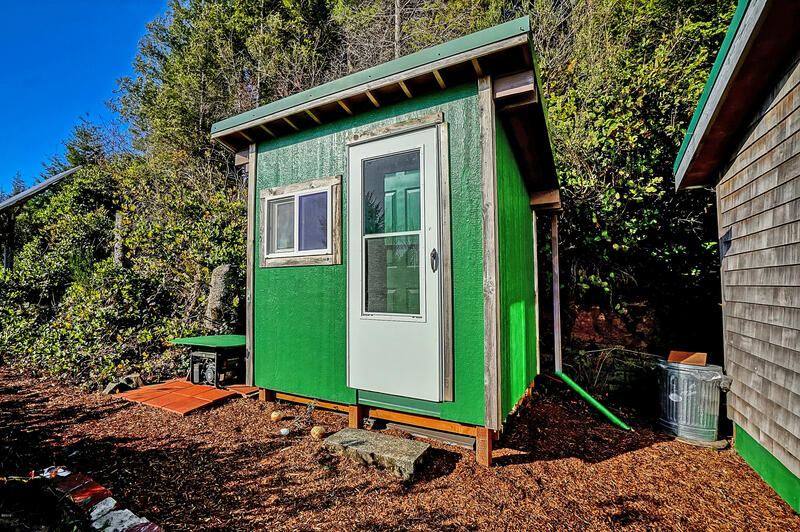 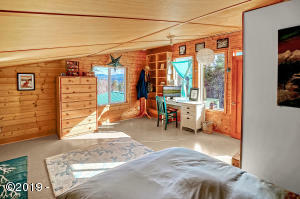 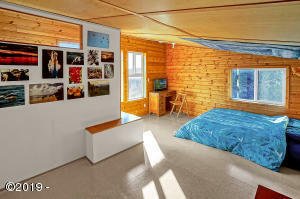 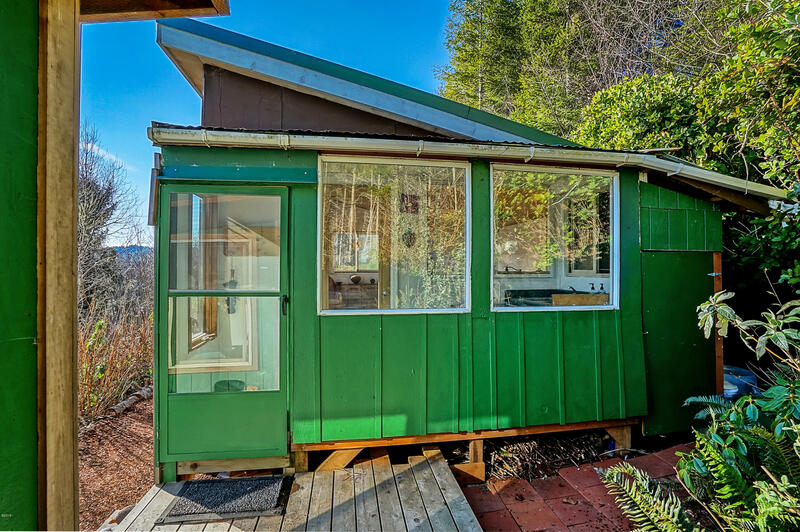 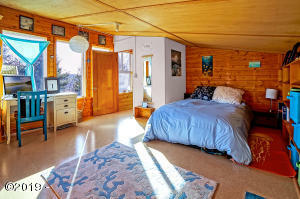 Separate studio and cabana provides space for arts and crafts or guests. 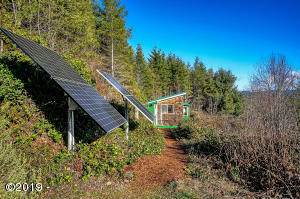 Solar power and robust well make for efficient low cost and low carbon impact living. 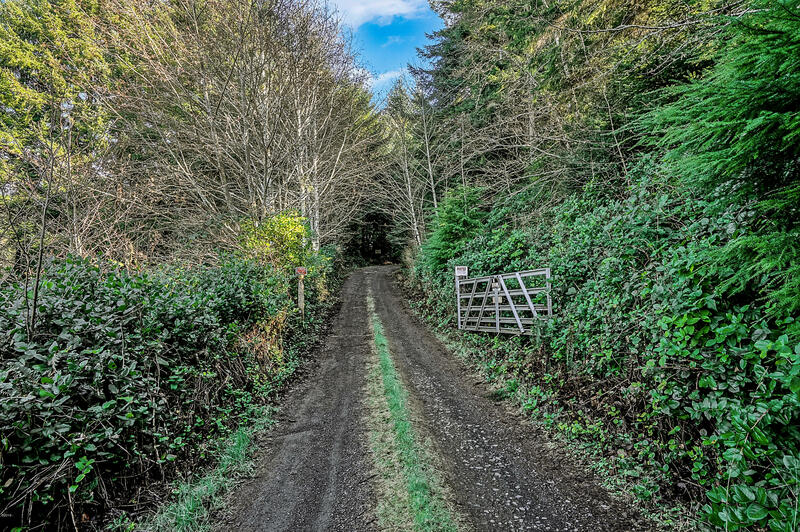 A conservation easement protects the land for future generations. 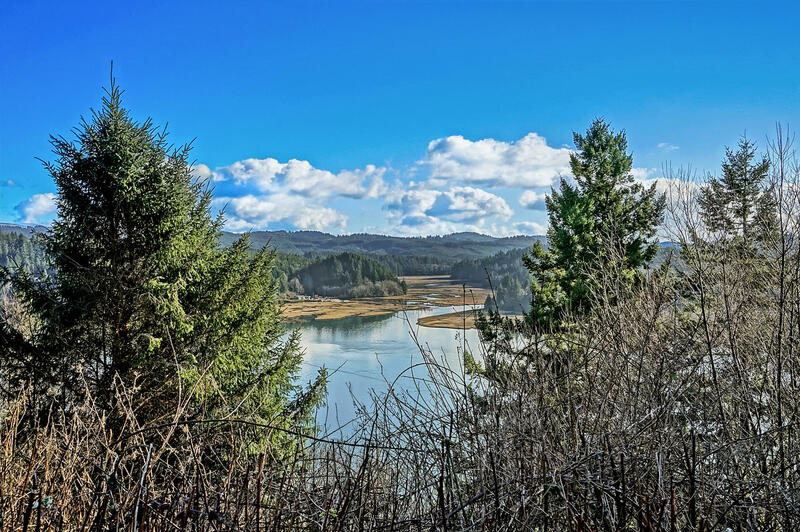 Just 10 minutes on a scenic river road to the City of Newport. 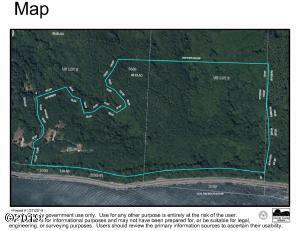 Directions Highway 101, East on Highway 20, South on SE Moore Dr, East on Bay Blvd/Yaquina Bay Rd, Past 5 mile marker look for driveway on left with surveyors tape across from large white storage tent. 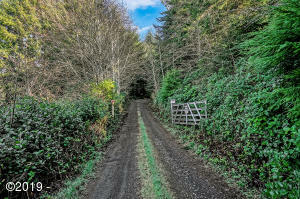 Follow driveway past gate to house. 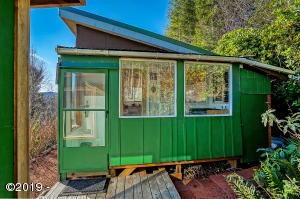 Please no driveby's.